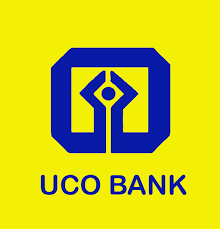 UCO bank has released the Provisional List of selected candidates in CRP (Clerks) - IV . Date of Joining is 30th May'2016. Place of joining will be intimated in the appointment letter. Appointment letters will be sent through e-mail and speed post at correspondence address.